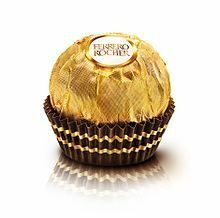 Ferrero Rocher has the tempting combination of creamy chocolaty filling surrounding a whole hazelnut, within a delicate crisp wafer, which are all enveloped in milk chocolate and finely chopped hazelnuts. 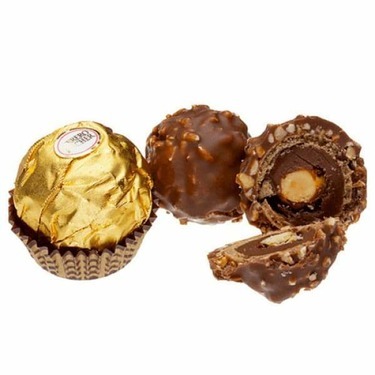 These little balls of nuts and creamy chocolate and wafer are awesome any time of the year. 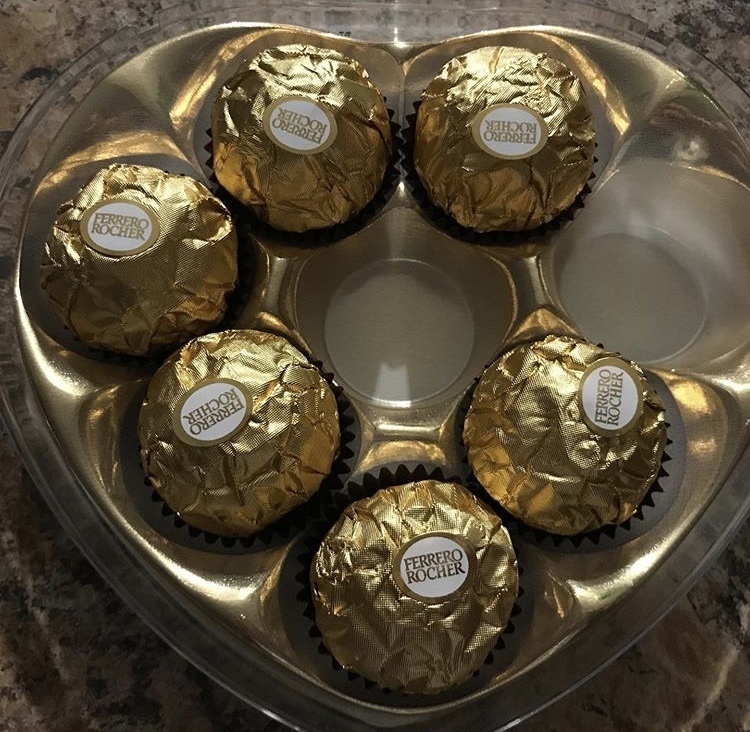 They cost a bit more than regular chocolates, but well worth it. They make great gifts to give and receive. Love love love the Ferrero Rocher chocolates. 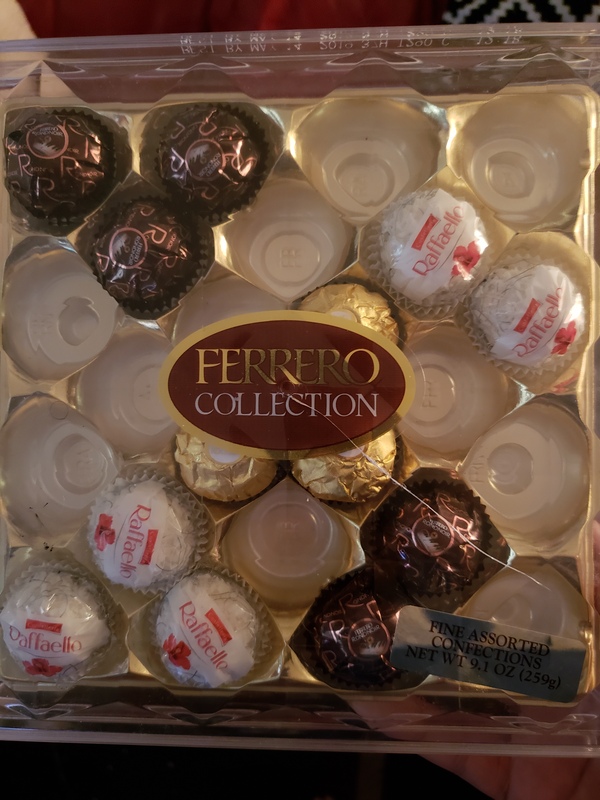 Every year for Christmas, my sons and I glue ribbon onto the chocolates and hang them on the tree.We use them not only for decorations, but for playing games with guests (such as how many on the tree). Christmas Day we begin to eat the decorations. 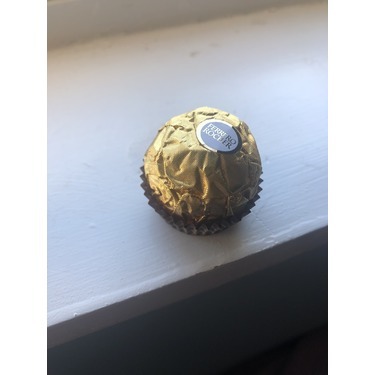 Ferrero Rocher will always be a tradition in our home. 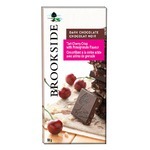 This is my boyfriends fav chocolate, quality is unbeatable, taste is consistent. 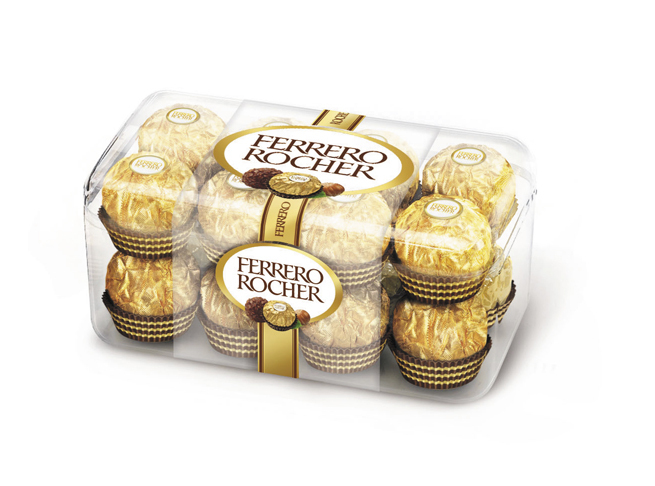 luxury chocolate that is perfect for any holidays. and they are decently priced. 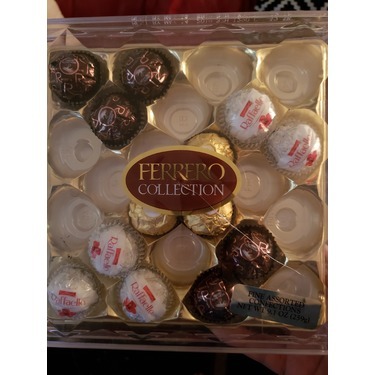 I have never enjoyed these chocolates. 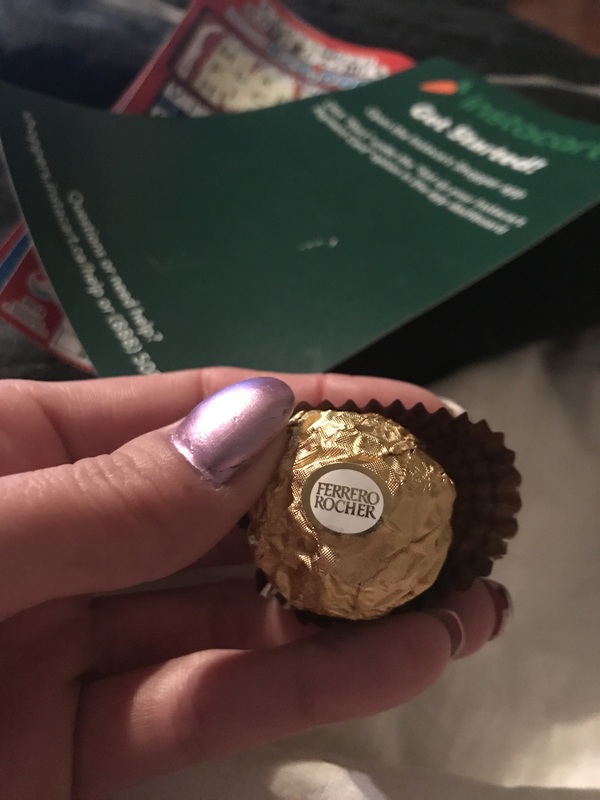 Not only is the taste a bit off, but in order to even try them you have to shell out a pretty penny. Bit too expensive for my taste. 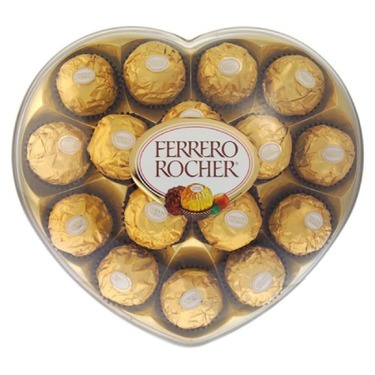 I always eat this chocolates and it's feels like Royal dessert treat. 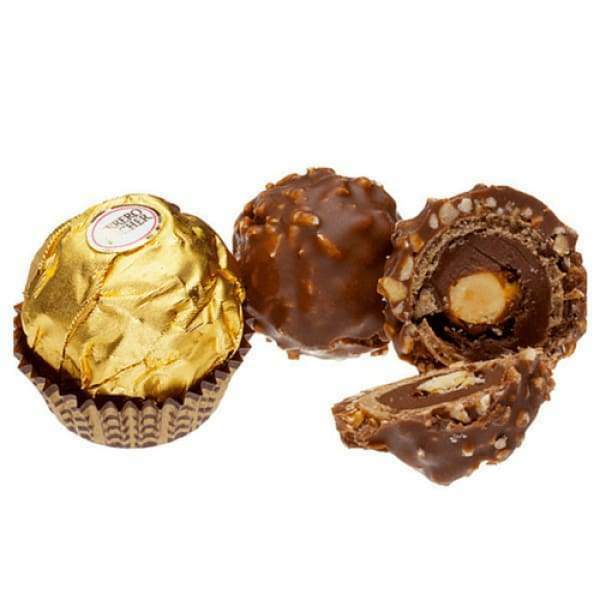 I just love the yummy yummy goodness of Ferrero Rocher. They literally melt in your mouth and I cant get enough of them. 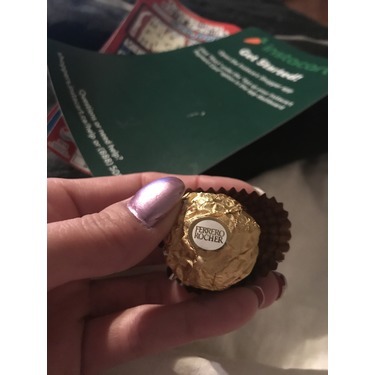 There definitely a weakness for me and my diet but I love them so much I will continue to buy them and eat that yummy yummy goodness. If you havent tried rhem; your missing out, go get some it's worth every penny!! 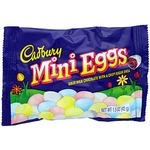 They’re so sweet and yummy, the perfect treat to satisfy a craving ! I adore these chocolates. 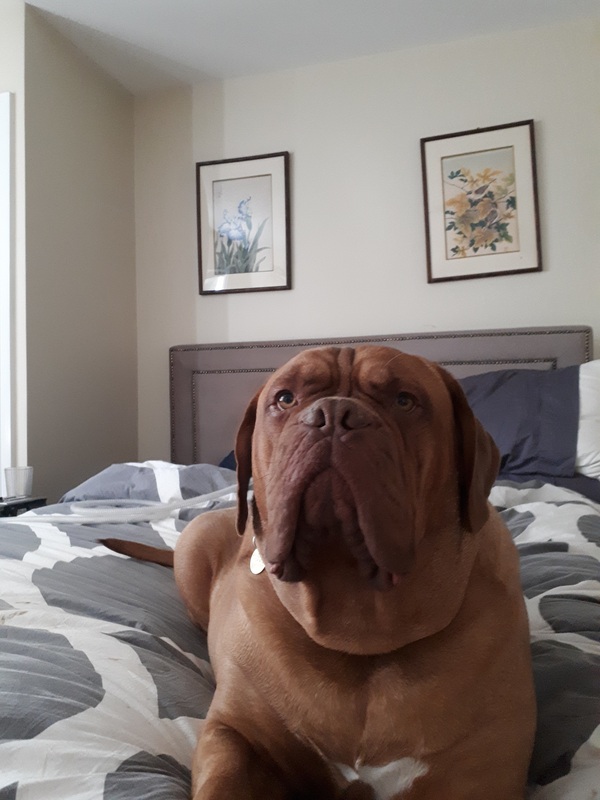 For many years I have bought them every Christmas for my Dad because he loves them so much. 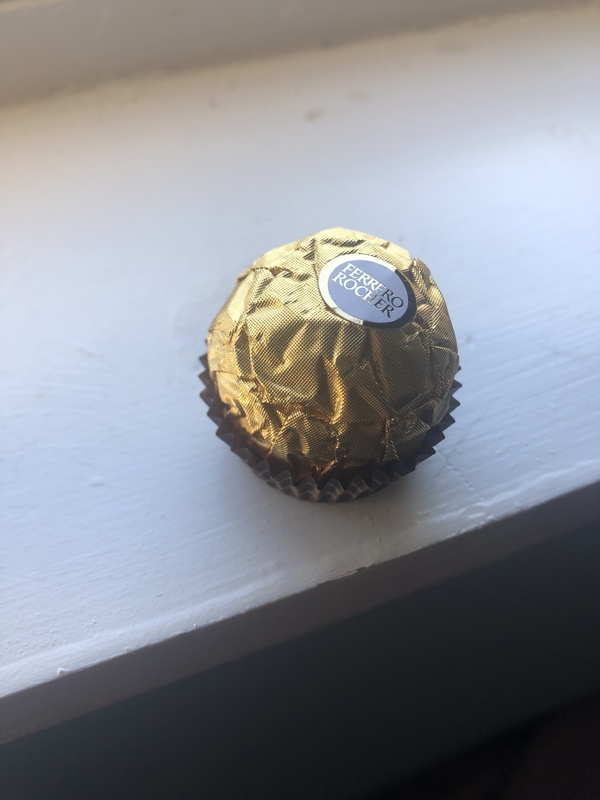 I never tried them until a couple Christmases ago when, after 20 years, I was finally able to eat chocolate again (first time since I was 13). 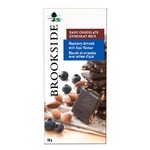 I still cannot eat milk chocolate without feeling sick or getting headaches, but I can eat dark chocolate. 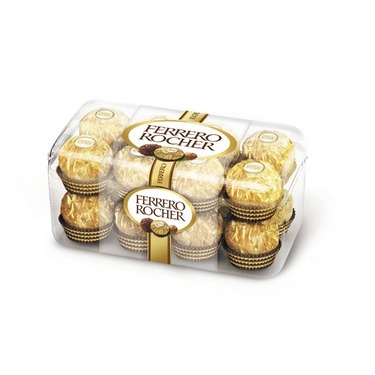 I would love if Ferraro Rocher came out with a package of just dark chocolates. I never eat the other ones and just have to give them to whoever else wants them. 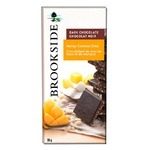 The dark chocolates are my very favourite chocolates ever though and I would love to be able to buy them separately.